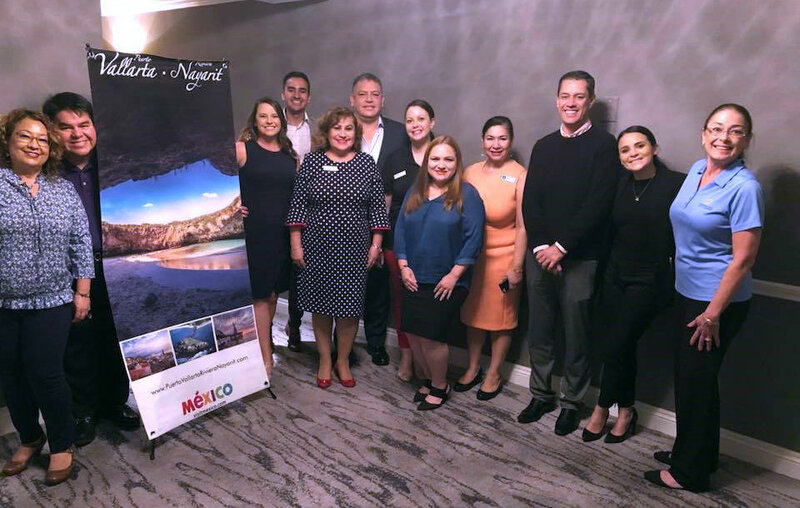 The Riviera Nayarit CVB and Puerto Vallarta’s Fidetur visited Chicago, St. Louis, Alexandria, and Kansas City as part of their joint promotional tour. 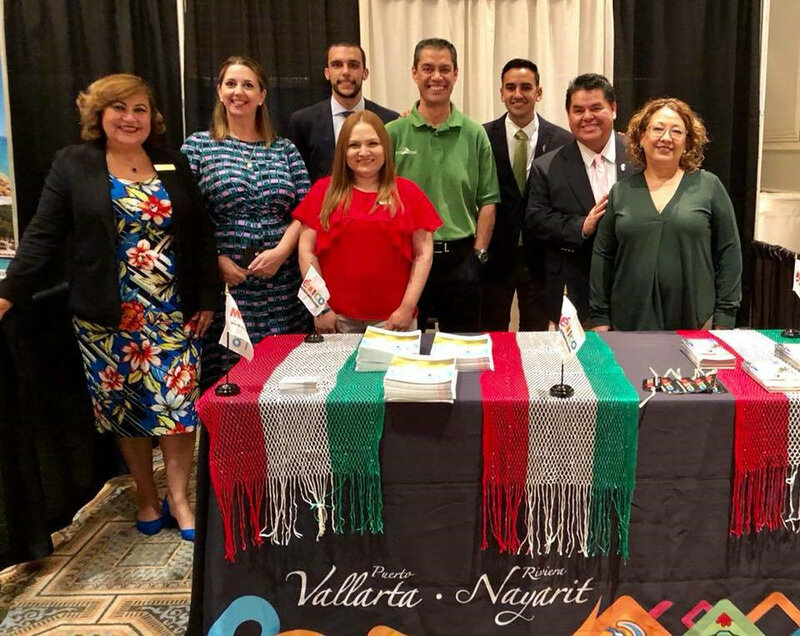 The Riviera Nayarit had a presence at Apple Vacations’ trade shows, which year after year bring together its affiliated accounts and top agencies to bolster the sales for the upcoming Fall-Winter season. Apple Vacations is one of the largest wholesalers of vacation packages to the region. 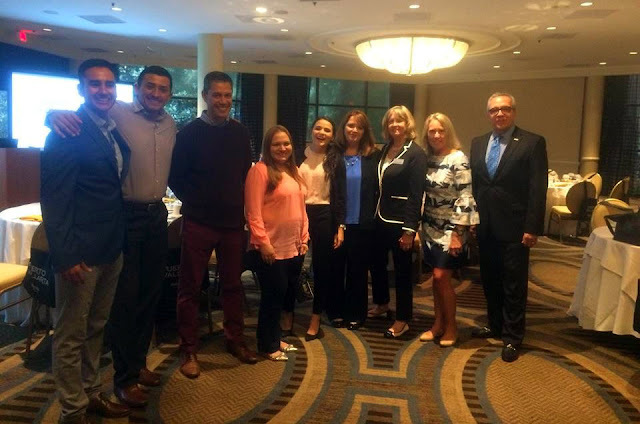 Mexico’s Pacific Treasure was on hand at this traditional tourism event as part of the promotional activities the Riviera Nayarit Convention and Visitors Bureau (CVB) and the Puerto Vallarta Tourism Trust (Fidetur) work on together. The trade shows were held in Chicago, Illinois, and St. Louis, Missouri, on September 11th and 12th, respectively. About 1,100 agents attended from Missouri, Indiana, and Wisconsin. Travel agents were enthusiastic about the updates from the tourism destination and the participating hotel, since wintertime is their biggest season thanks to their extreme local weather. 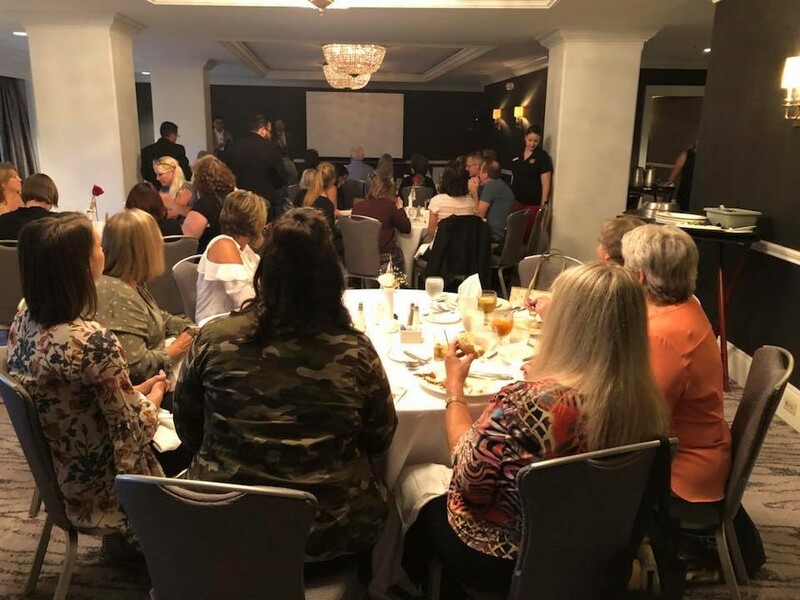 The Riviera Nayarit and Puerto Vallarta held a presentation for 40 agents in Alexandria, Virginia on Monday, September 10th, complementing the promotional activities. Adolfo Salamanca, regional representative for the Mexico Tourism Board, was on hand for the event. The usual visit to Kansas City, Missouri brought the week to a close on September 13th with a full house of 40 travel agents. Of note is the fact that Kansas City is 14th on the list of cities of origin for travelers to the Puerto Vallarta-Riviera Nayarit International Airport; it connects via Dallas, Houston, and Denver. Wholesalers Apple Vacations, Pleasant Holidays, and Travel Impressions offered promotions from both destinations to attending agents. Participating hotels included Grupo Velas, Hard Rock, Iberostar Playa Mita, Paradise Village, Villa La Estancia, and Villa del Palmar Flamingos. “The business relationship the Riviera Nayarit has established with Apple Vacations is a key asset for attracting tourists to the destination during the Fall-Winter season,” commented Marc Murphy, director of the Bahía de Banderas Hotel and Motel Associatoin (AHMBB) and the Riviera Nayarit Convention and Visitors. Apple Vacations, established in 1969, is one of the first charter companies to open in North America and was the pioneer in “all-inclusive” packages.